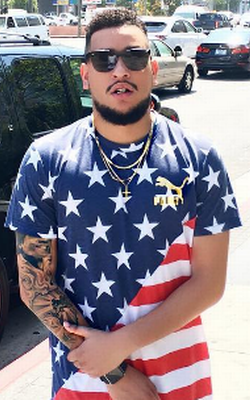 SA rapper AKA shades Kanye West's merchandise: Our merch quality is better than the "printed over rubbish wholesale T shirts"
Barely a day after Kid Cudi's rant against Kanye West, the American rapper has been called out by South African rapper, AKA ...this time over the quality of his merchandise. Kanye West launched a pop-up store for his Saint Pablo tour merchandise in Cape Town few weeks ago. 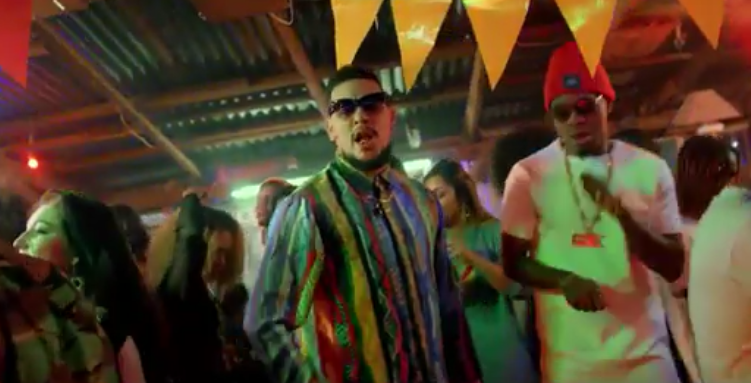 Ahead of his Supa Mega Show, AKA opened his own a pop-up merchandise store in the same city, yesterday. 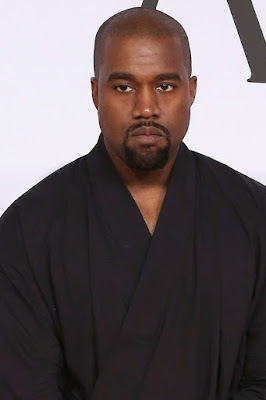 The rapper took to Twitter during the opening to shade the US rapper, claiming that his merchandise is better than Pablo's merchandise. 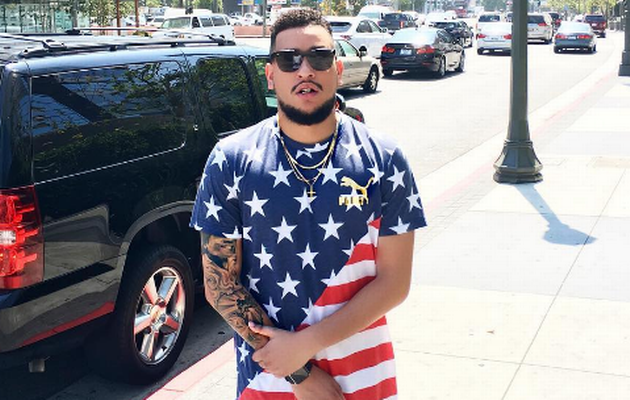 "Our MERCH quality is better than the Cape Town PABLO MERCH...They printed over rubbish wholesale T shirts. Ask anyone who copped there." 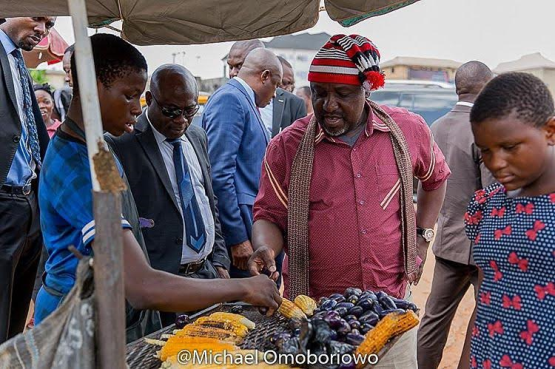 Imo State Governor Rochas Okorocha, earlier today, stopped his convoy to buy roasted corn and pear from a street trader in Owerri. TLC's Chilli, 45, and Nick Cannon, 36, are dating. The lovebirds were spotted holding each other as they left a nightclub together in Los Angeles shortly after his DJ set.. 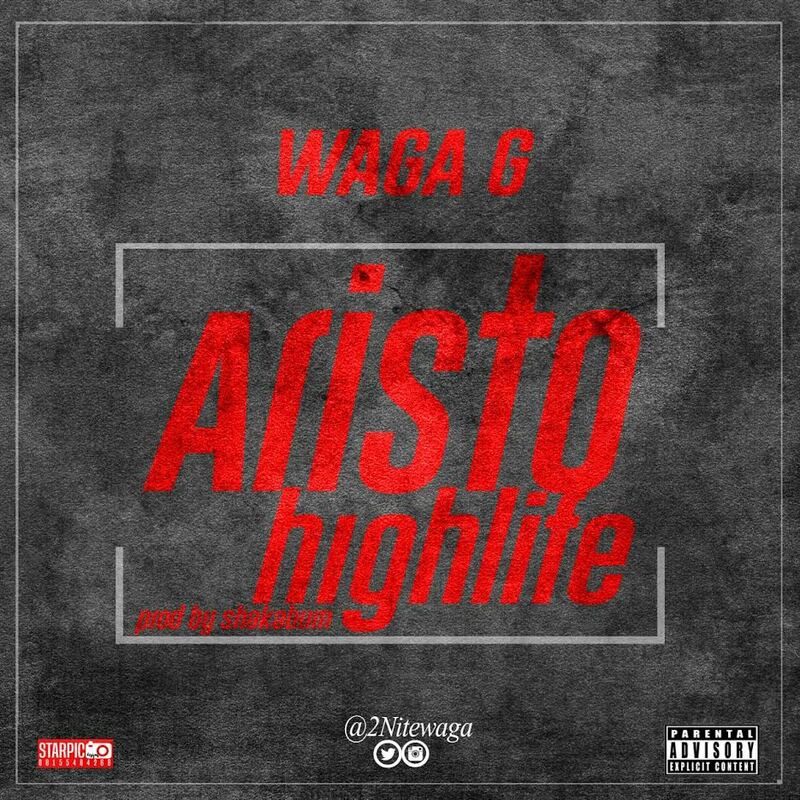 Veteran indigenous musician, 9ice returns to his absolute best by dishing out successive super-tracks. First, it was the DJ Coublon produced joint “Economy” several hours ago. 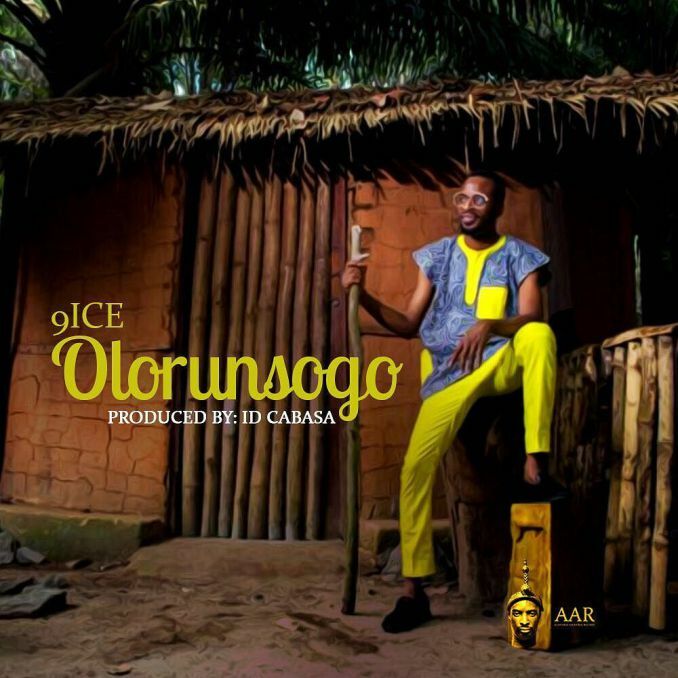 Now, we’ve got the evergreen tune “Olorunsogo” produced by his partner-in-crime, ID Cabasa. the biggest and most loved Pop duo in Africa – P-Square, are back in the game once more. 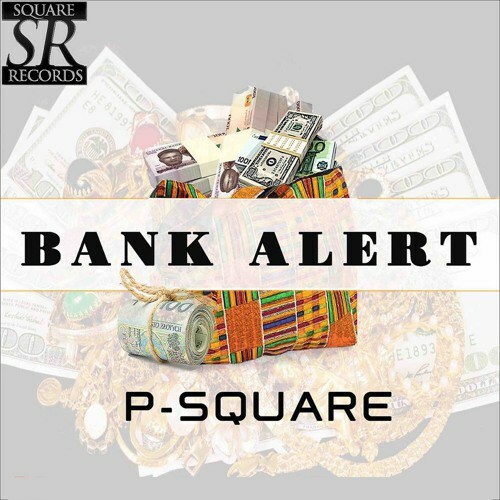 They are back and even better than ever with a brand new tune titled – “Bank Alert“. Gabriel, hails from kaduna state with degree in chemistry at ABU Zaria. speakers and airwaves across Africa and Europe. Watch, Listen up, enjoy and share your thoughts below. 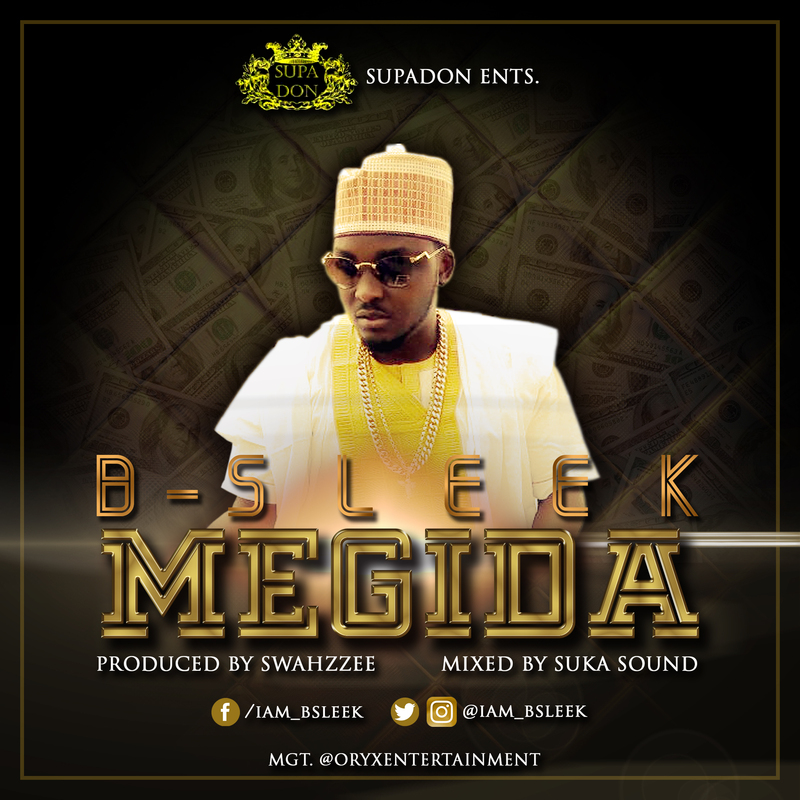 Few weeks Ago, A UK based record label, Supadon entertainments inked a deal with B-Sleek & released his single ‘Megida‘. 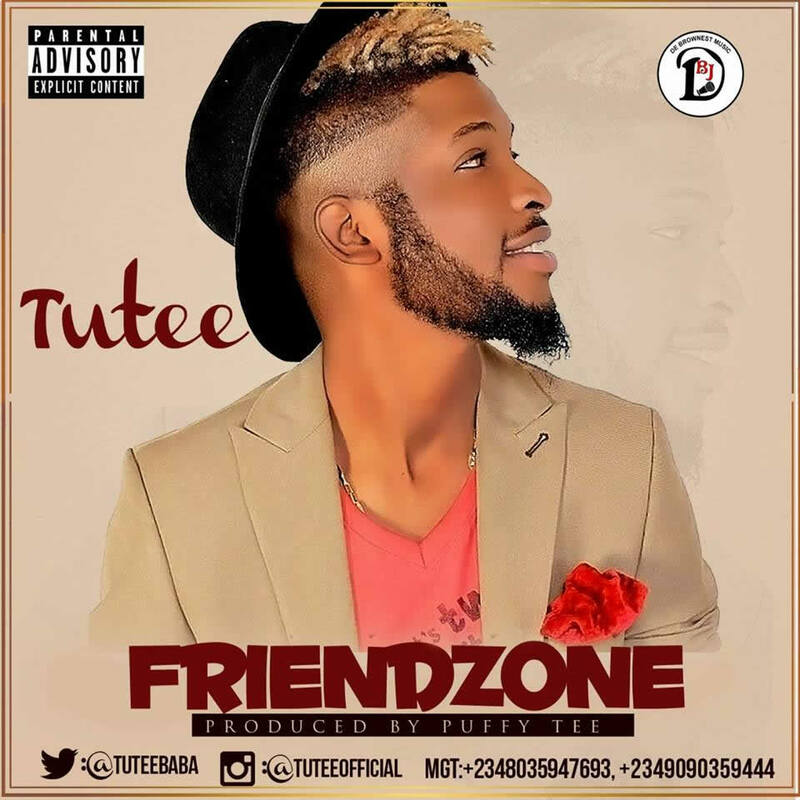 Here’s the afro-pop tune complimented with lovely catchy lyrics. 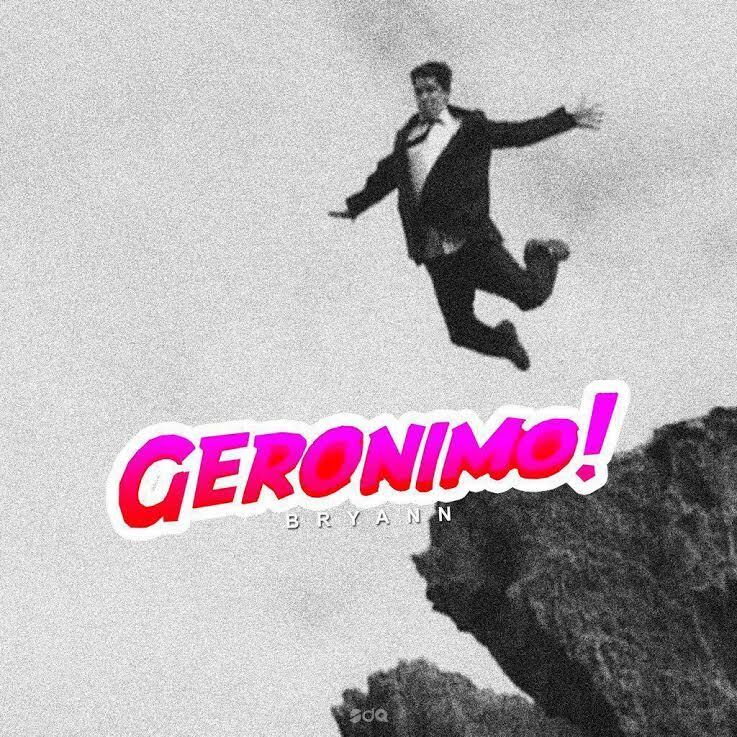 Watch the official video and share your thoughts. 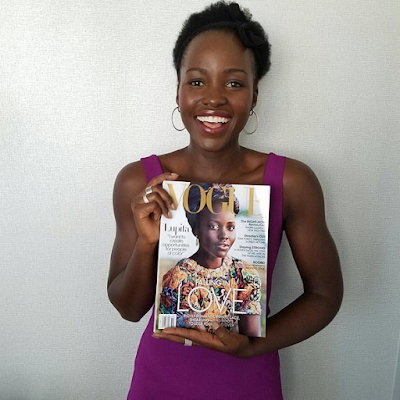 Lupita Nyong'ois covers the October issue of Vogue mgazine where she talked about the painful criticisms she's received since her starring role in 2013's 12 Years a Slave made her a household name. She talked about how one talent agent told her that her career in Hollywood would last only "two-and-half, three years," because as the agent put it, "Would Beyoncé be who she is if she didn't look like she does? 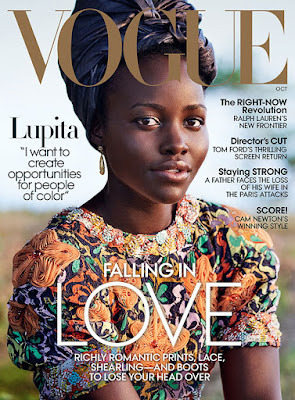 Being lighter-skinned, more people can look at [Beyoncé's] image and see themselves in her," but Lupita said she didnt let the racist criticism deter her from achieving her goal. "I have to deafen my ears to that Christian lady," the 33-year-old told the mag. "She is looking at me as part of the cultural tapestry. I am living and breathing. That person is not considering what I had for breakfast, how that is sitting in my stomach, and why I didn't do well with that audition." 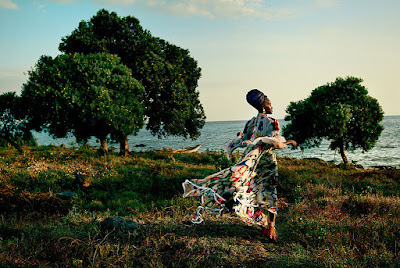 Lupita continued, "I cannot run away from who I am and my complexion or the larger society and how they may view that." 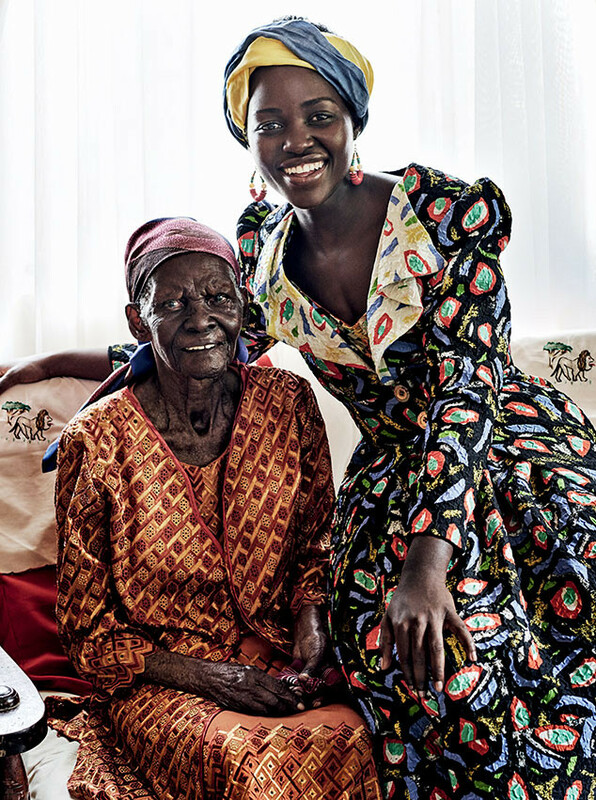 "There are certain cards that have been dealt me that I take on," Lupita explained. "I want to create opportunities for other people of color because I'm fortunate enough to have a platform to do that. That is why (my characters in) Eclipsed and even Queen of Katwe are so important, to change the narrative, offer a new lens on African identity." "Being able to use my platform to expand and diversify the African voice, I feel very passionate about that. It feels intentional, meaningful." Lagos State Governor, Mr. Akinwunmi Ambode on Thursday approved a total sum of N740,461,432.00 as compensation for host communities of Parcel B comprising Yegunda, Abomiti and International Airport site of the Lekki Free Trade Zone (LFTZ). 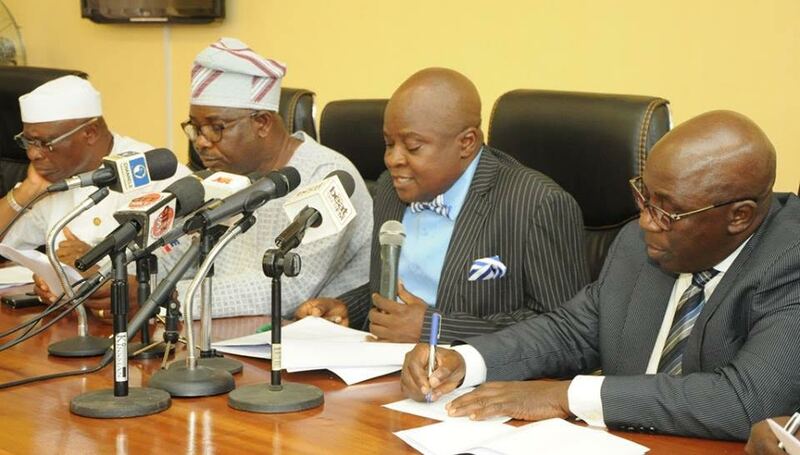 The State's Commissioner for Commerce, Industry and Cooperatives, Prince Rotimi Ogunleye, who announced the approval of the Governor at a media briefing held at the Bagauda Kaltho Press Centre in Alausa, said the development was in line the commitment of the Ambode administration to engender a sustainable cordial relationship between the host communities and investors in the LFTZ. Ogunleye, who addressed the briefing alongside the Special Adviser to the Governor on Commerce, Hon. Benjamin Olabinjo; Commissioner for Local Government and Community Affairs, Hon. Muslim Folami; the Managing Director of Lekki Worldwide Investments Limited, Dr. Tunde Sodade, among others, said ever since coming on board, Governor Ambode has seriously and holistically addressed the salient need to compensate the host communities, adding that remarkable progress had been recorded in that regard. While stating that the State Government has continued to engage the host communities ever since the LFTZ project started in 2004, Ogunleye said the engagement principally centered on the need for the communities to recognize the multiplier effects of the project in terms of employment generation and the value to be added to the socio-economic lives of the people. He said already, modalities were being put in place to ensure hitch-free payment of the approved N740 million, adding that the payment would be effected with immediate effect. Responding to questions, Ogunleye said the compensation exercise was a continuous process, revealing that N65 million was paid early this year for land owners affected by the ongoing Dangote projects which included petrochemical plant, gas project, fertilizer and refinery project capable of refining 650, 000 barrels of oil per day. "Let me reiterate once again, the commitment of this administration to Community Social Responsibility (CSR) and its readiness to continue to heed the yearnings of our people in the areas covered by the LFTZ and its complementary projects. I also need to assure both local and foreign investors that all our projects in the corridor are fully on course and as an administration, we are fully committed to them. "At this time of economic downturn, our State as the nation and Sub Saharan economic hub is providing this investment platform with huge potentials as the best destination for direct investment. We are providing appropriate road infrastructure to ease the operations of investors in the zone and we will continue to sustain the friendly operating environment that now subsists," Ogunleye said. In an emotional video,Michael Jackson's only daughter broke down in tears as she addressed cyber bullies, asking why there's "so much hatred in the world right now." She said the amount of hatred directed towards her recently are unwarranted and are exactly what made her attempt suicide four years ago. "I mean we're human beings man, we got hearts, and brains and feelings," she pleaded. " When you say damaging things like that to people it f*cks them up." "It's exhausting. "Following her suicide attempt 4 years ago, she quit social media, however, after fans asked her to return to social media make her Instagram page private, she returned. 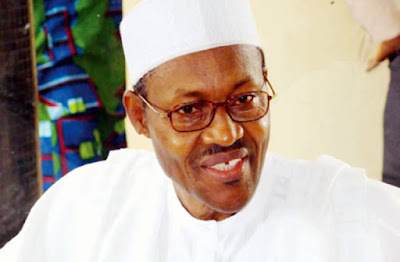 The All Progressives Congress (APC) has called the Peoples Democratic Party (PDP) call for the resignation of President Muhammadu Buhari as being silly. In a statement by the National Secretary of the APC, Mallam Mai Mala Buni on Thursday he said the PDP should apologise to Nigerians and return stolen public funds. “The PDP faction by its demand to return the country to the years where looting of the public treasury was the order of the day, has taken its orchestrated plot to deflect attention from the economic mess it left behind to new insensitive and shameless heights”, Buni stated. 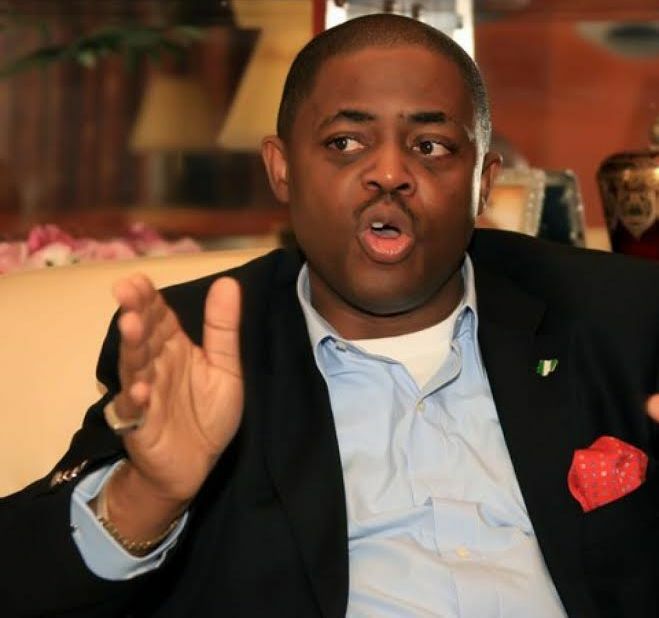 “While the PDP attempts to fraudulently re-write history and misrepresent facts on its misrule of the country, Nigerians are traumatised on a daily basis on disclosures of the startling level of pillage of the country’s commonwealth perpetuated under its watch. “Instead of saving for the rainy day, past PDP administrations and their cronies literally looted the public treasury blind, using the loot to build luxury hotels and other properties, stashing loot in farmlands and hidden bank accounts. “While the APC led administration is open to and welcomes positive and constructive contributions on resolving the country’s economic challenges, the Party assures Nigerians that the President Muhammadu Buhari administration is already employing all legitimate and innovative means to restore the country’s battered economy back to health in the quickest possible time. Pope Francis on Wednesday morning celebrated Mass for the French priest of Rouen, Fr. 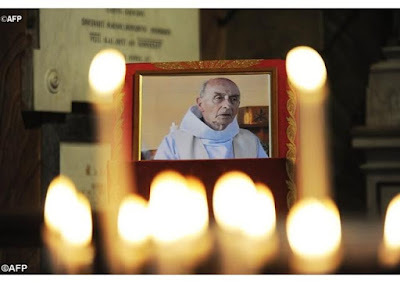 Jacques Hamel, whom he described, as part of the chain of Christian martyrs that runs throughout the history of the Church. 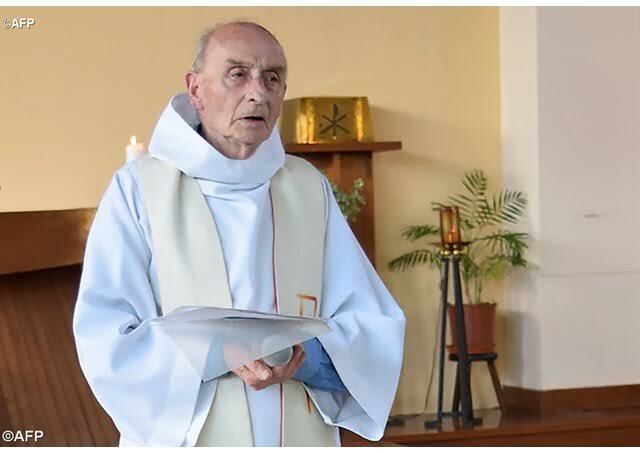 Father Hamel was murdered while celebrating Mass in the Church of Saint-Etienne-du-Rouvray on 26 July 2016, by two men swearing allegiance to the so-called Islamic State. To the congregation gathered at Santa Marta and which included Archbishop Dominque Lebrun of Rouen, along with 80 other pilgrims from the diocese, Pope Francis said that "to kill in the name of God is satanic". "This is a story that repeats itself in the Church, and today, he said, there are more Christian martyrs than there were at beginning of Christianity. There are Christians "who are murdered, tortured, imprisoned, have their throats slit because they do not deny Jesus Christ". This history, the Pope said – continues with our Father Jacques: he is part of this chain of martyrs. "Father Jacques Hamel was slain as he celebrated the sacrifice of Christ’s crucifixion. A good man, a meek man, a man who always tried to build peace was murdered. This is the satanic thread of persecution" he said. And, Pope Francis continued: "What a pleasure it would be if all religious confessions would say: 'to kill in the name of God is satanic'". Pope Francis concluded his homily holding up Fr Hamel and his example of courage and said we must pray to him to grant us meekness, brotherhood, peace and the courage to tell the truth: "to kill in the name of God is satanic". "You bathed in the blood of Biafrans, you crushed their bones and stripped away their dignity and self-respect just to keep Nigeria one. Shame on you. If Nigeria was a normal country by now you would have been at the ICC answering charges of genocide and crimes against humanity at the Hague instead of being President. If you want the Igbo or any other southerner to stay and if u want Nigeria to remain one then treat us all as equals, offer our children and our people equal opportunities and a public apology and pay full compensation for all the atrocities that you, your people and your forefathers have committed against the people of the south and the northern minorities over the last two hundred years. Outside of that the Nigerian baby you are carrying and saying that you killed and died for during the civil war is already dead. It is only waiting to be buried."